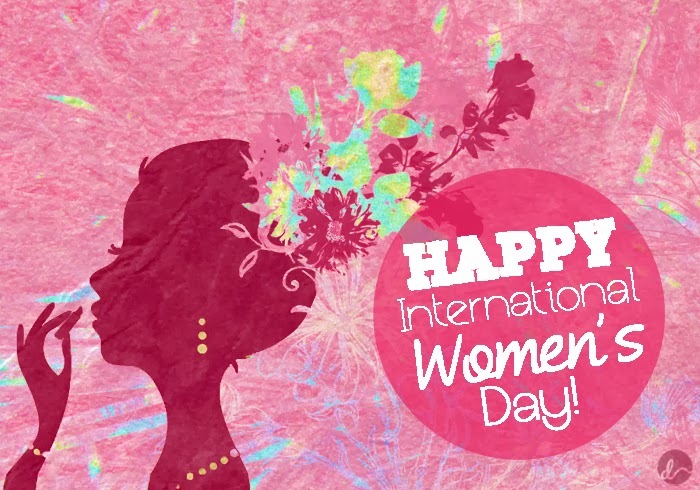 On this March 8th, like every year, we commemorate and celebrate Women's Day, this is a good reason to to be the first person that surprises her with a greeting and congratulations on this important date. Below you will find a selection of cards with beautiful images and perfect messages to wish a happy day to a mother, a sister, a wife, a cousin, a sister, a daughter, a grandmother, an aunt, a niece or a friend, you just have to choose the best image for her and share it, post it on your wall, send it or print it. 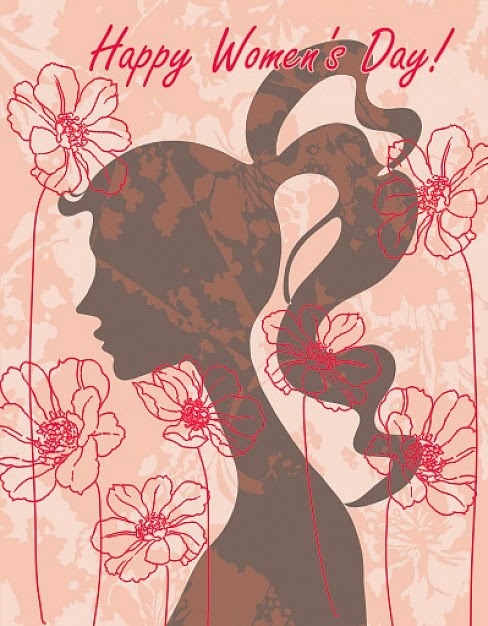 Happy Women's Day with a woman's shadow and flowers. 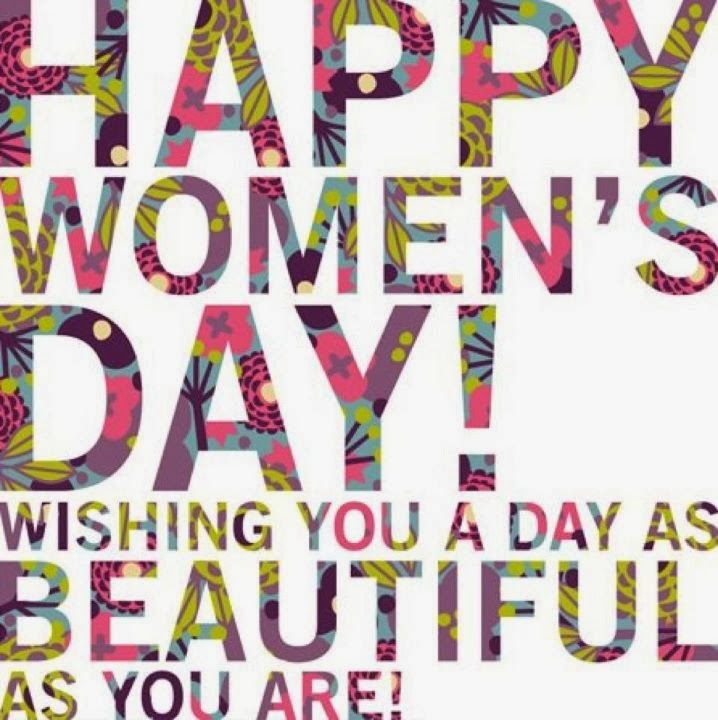 Happy Women's Day with colorful letters. 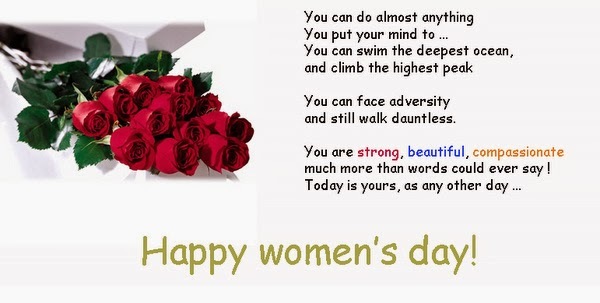 Happy Women's Day with red roses and a beautiful message. 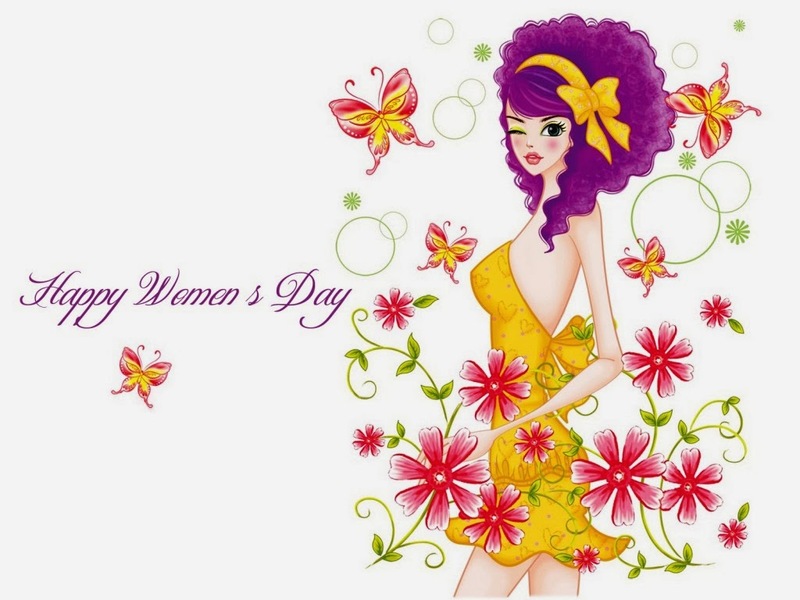 Happy Women's Day with a woman with flowers and butterflies around. 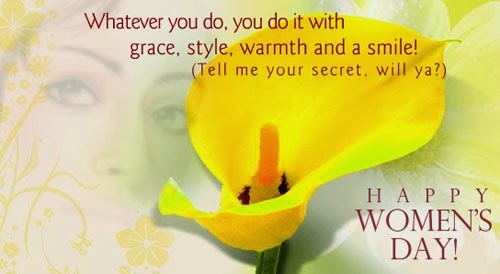 Happy Women's Day with a yellow flower and a nice message. 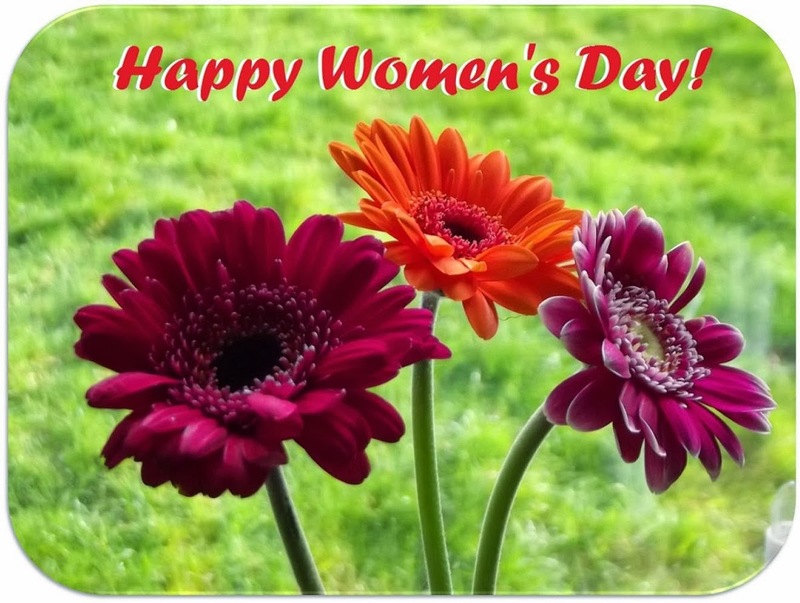 Happy Women's Day with three flowers. Happy Women's Day with pink roses. 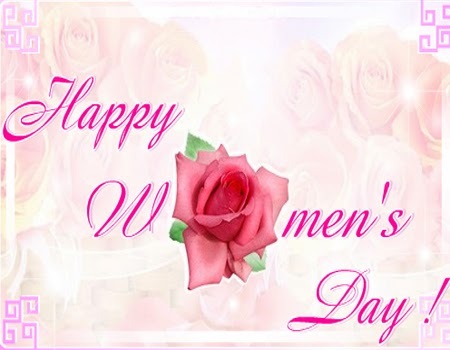 Happy Women's Day with roses. 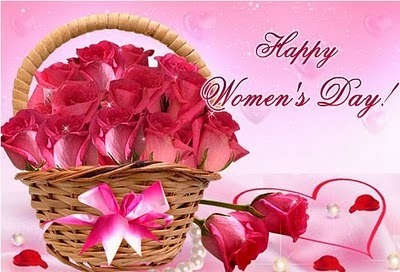 Happy Women's Day with roses inside a basket and a heart. 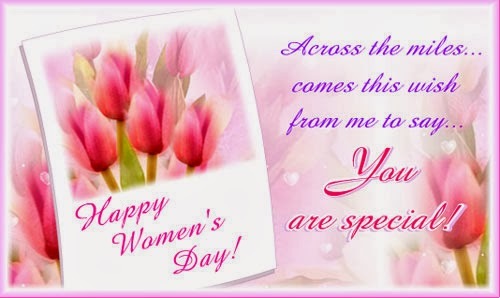 Happy Women's Day with the message: Across the miles... comes this wish from me to say... You are special! Happy Women's Day with an elegant woman's shadow. 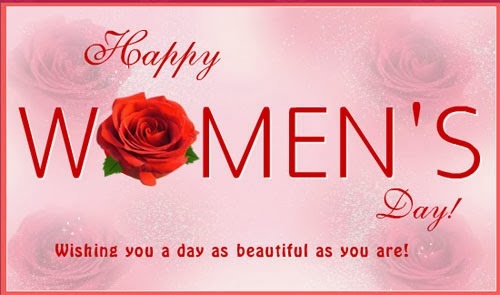 I hope you have enjoyed these ideas for wishing a Happy Women's Day.